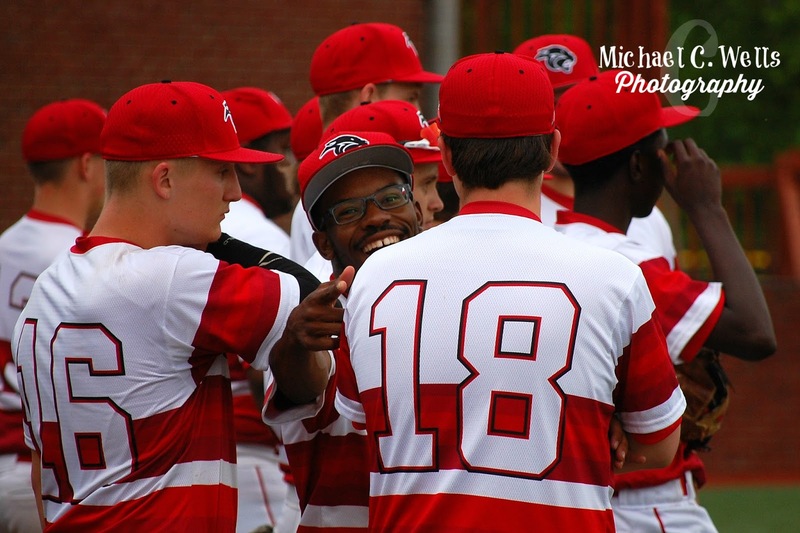 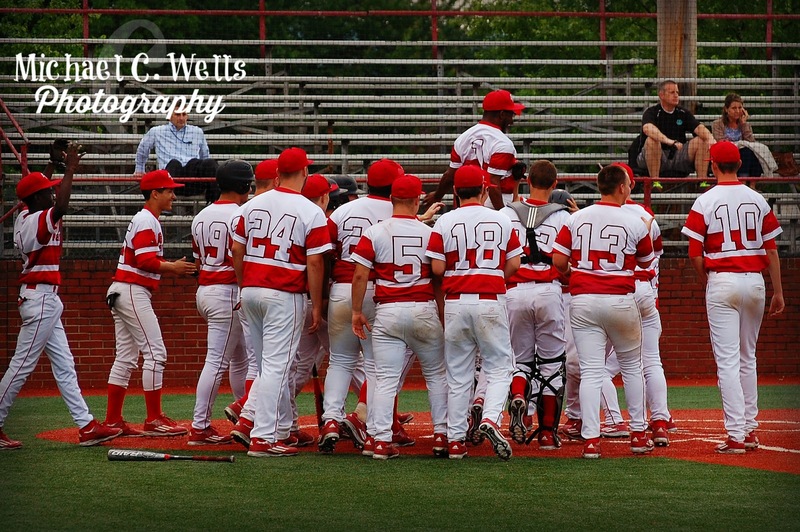 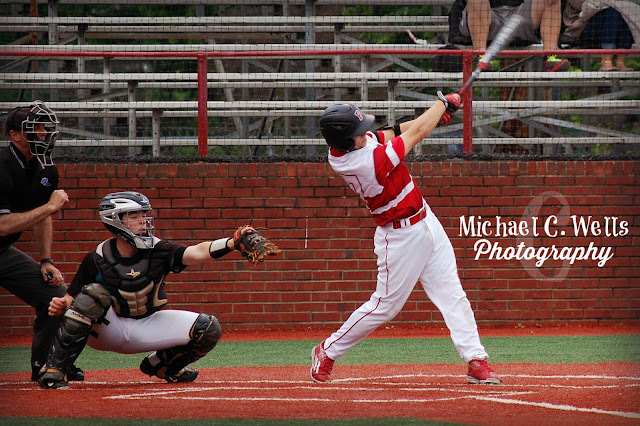 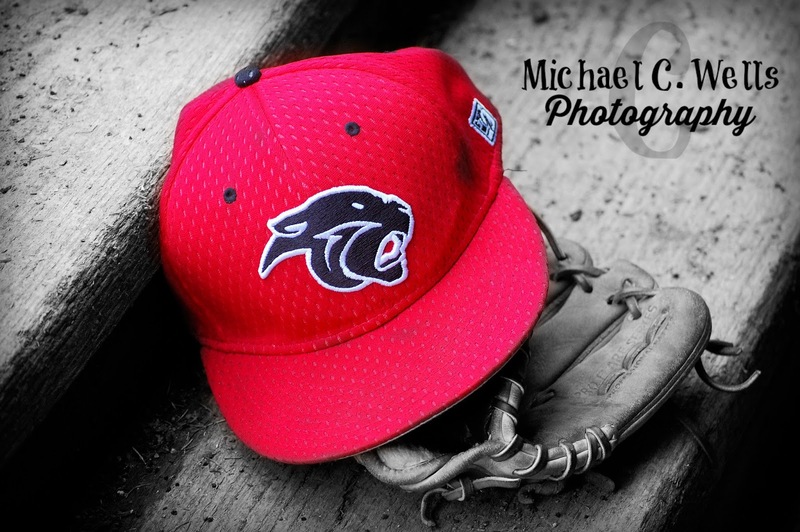 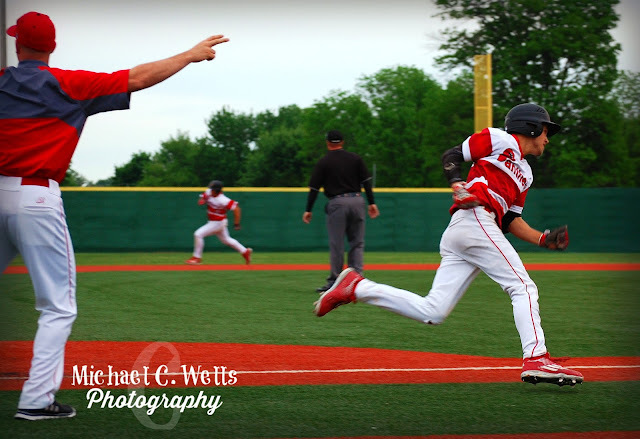 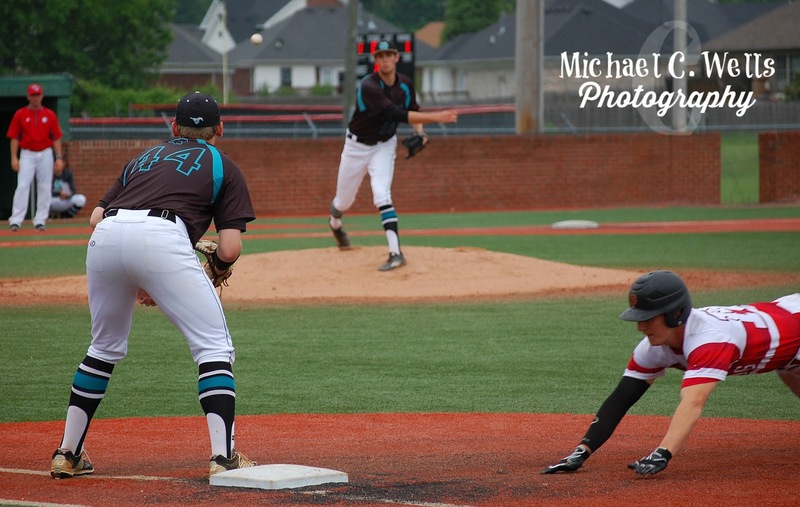 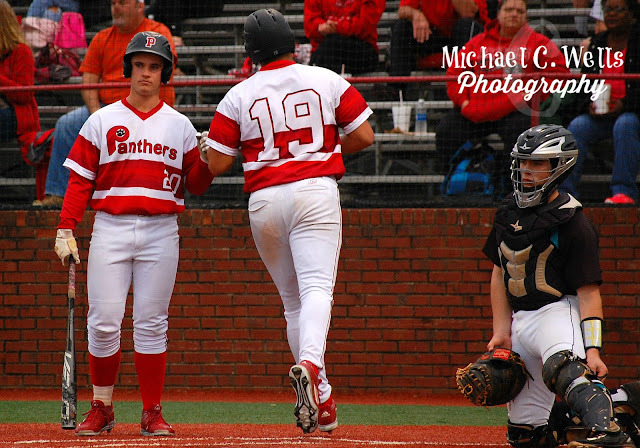 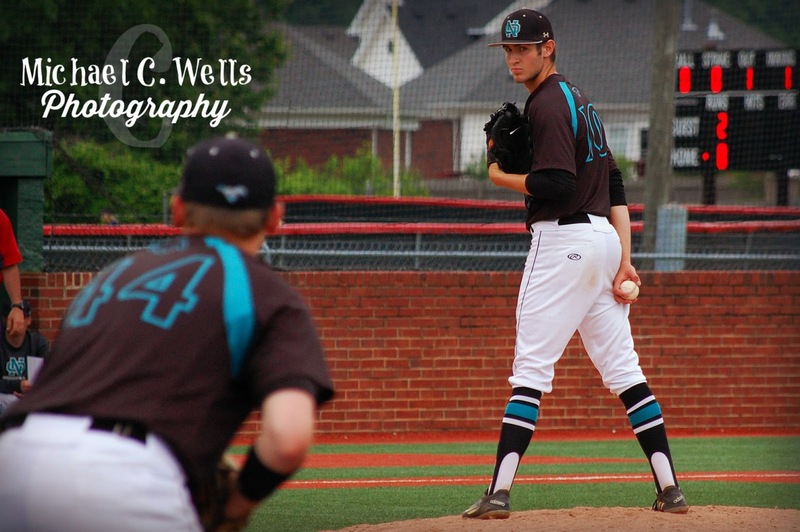 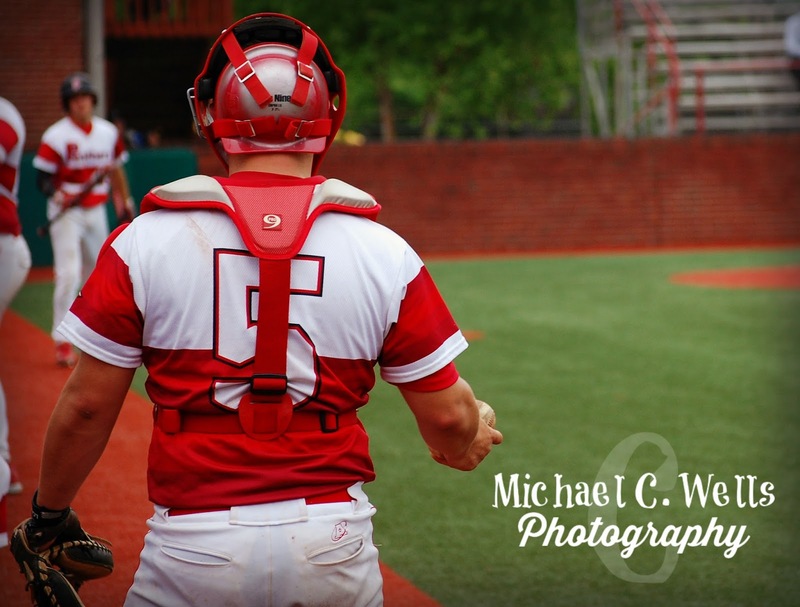 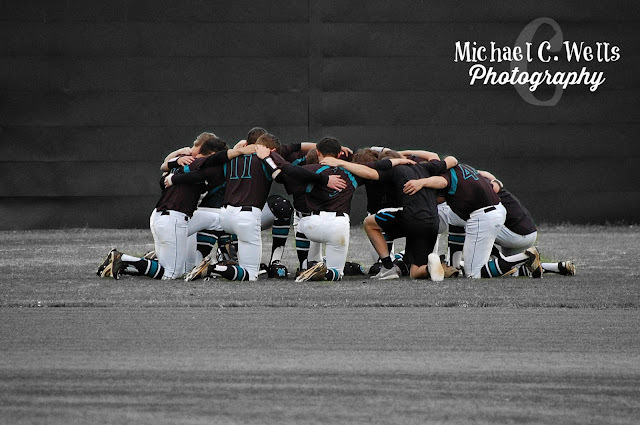 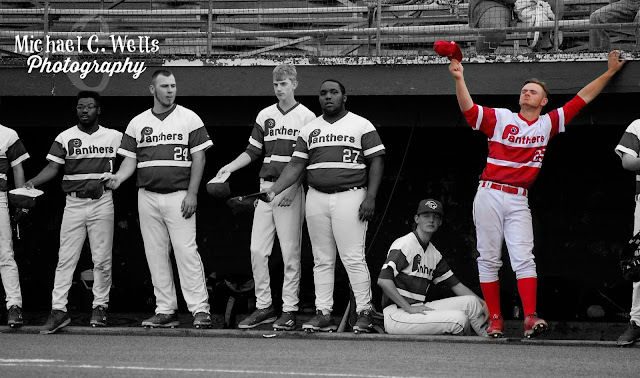 The PRP Panthers defeated North Oldham on Wednesday, May 9th, 2016, by the score of 5-2. 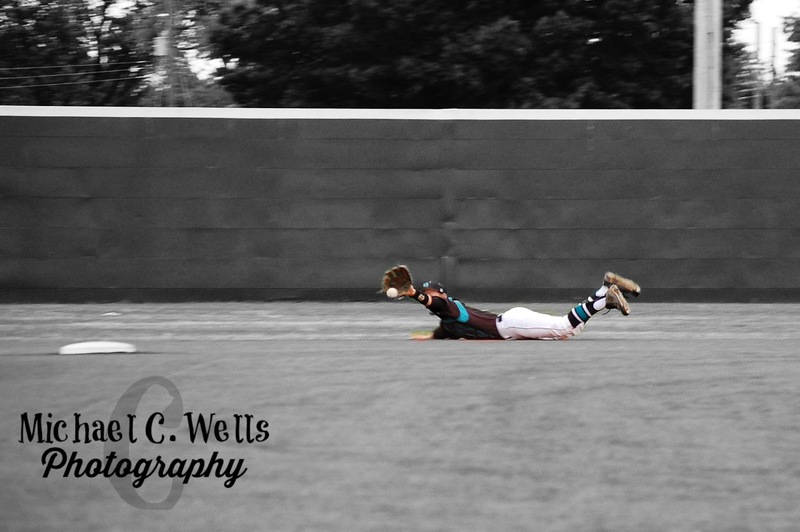 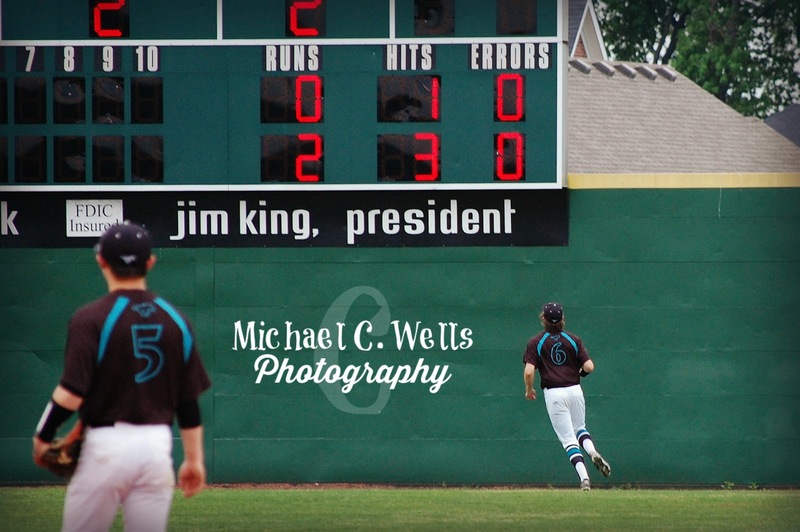 ...not only did Nick clear the outfield fence, but the ball cleared the scoreboard, never to be put back into play. 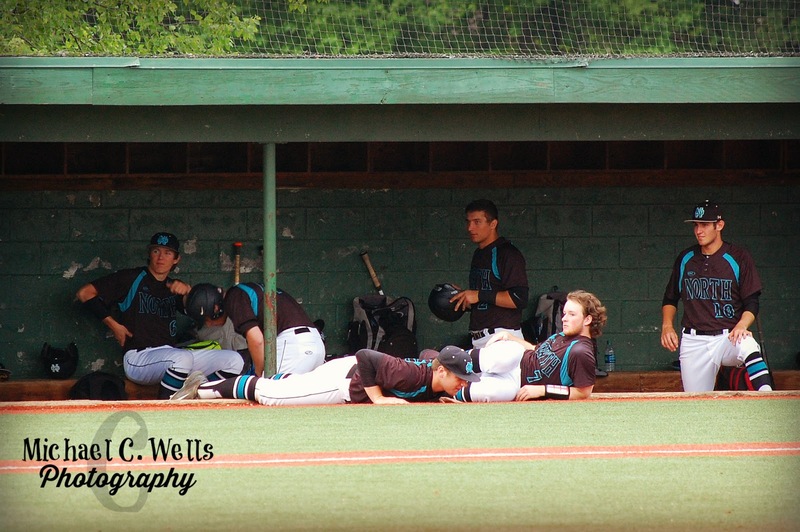 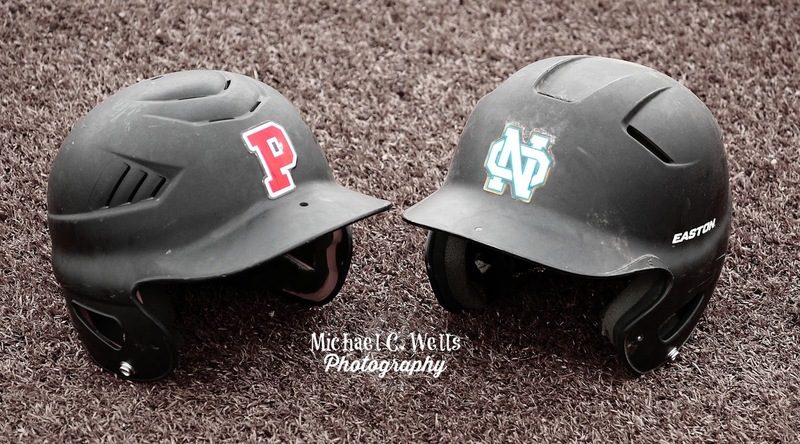 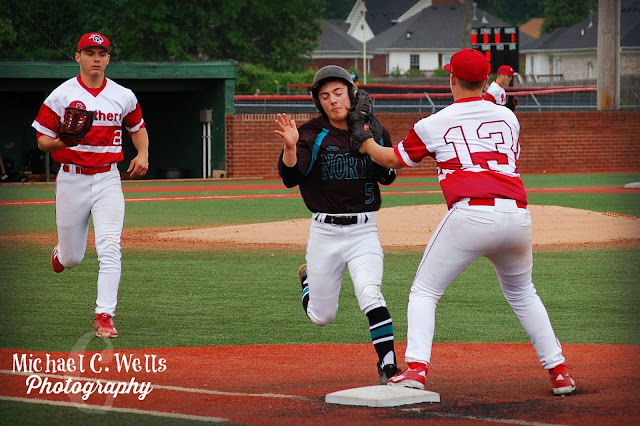 North Oldham would fight back in the 6th inning, scoring 2 runs and making the score 5-2 at the end of the 6th, but it would not be enough, as neither team would score in the 7th and final inning of play.